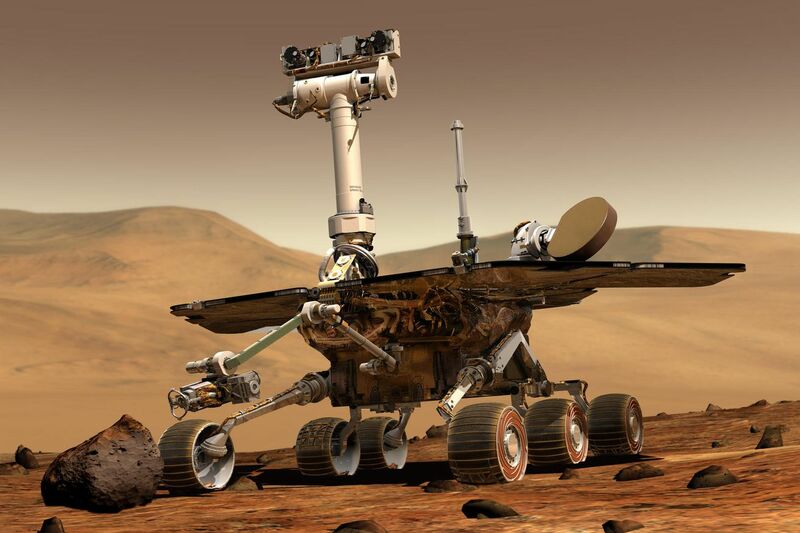 NASA is finally saying goodbye to its Opportunity rover on Mars after spending nearly a year trying to reestablish communication with the silent robot. A team of engineers at NASA’s Jet Propulsion Laboratory (JPL) sent one final radio command to the rover last night but did not receive a response. Now, NASA will stop trying to communicate with Opportunity, effectively bringing the rover’s 15-year mission on Mars to an end.